Mental health issues may not be more prevalent in today's society, but they are certainly more visible. It is just as important for students to recognize the signs and symptoms of mental health disorders as it is for students to have compassion for the people suffering from them. 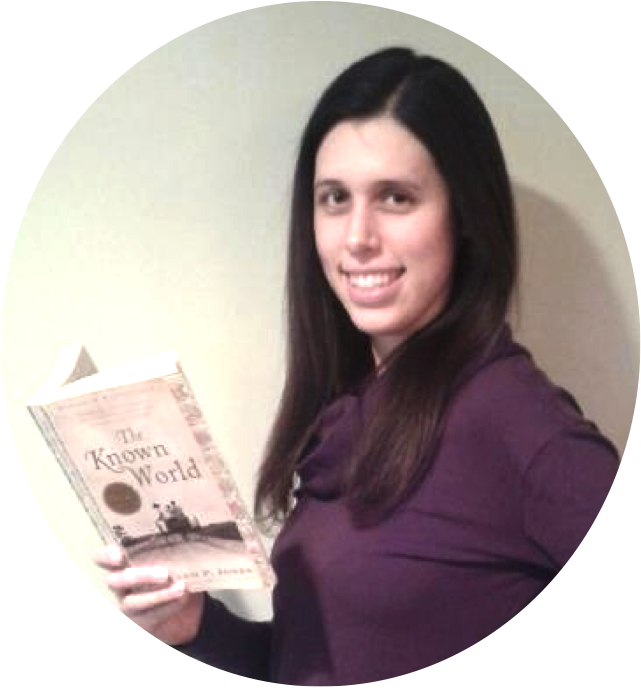 A novel is a great starting point for discussions about and further research into mental health issues. 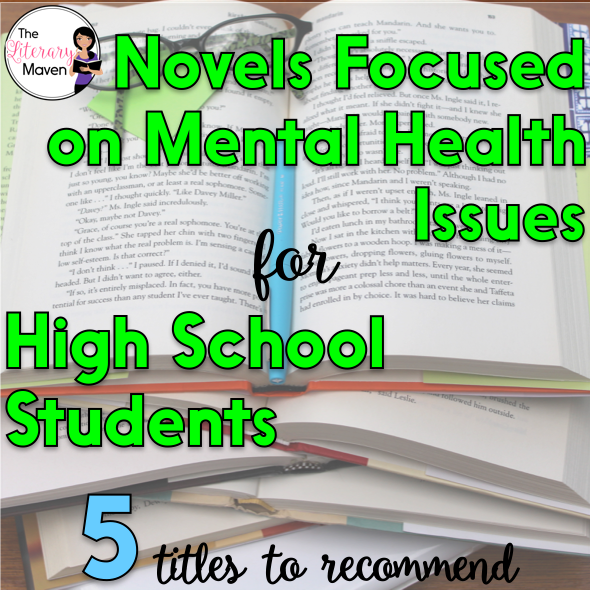 Here's 5 novels dealing with mental health issues that I've recently read and would recommend to high school students. Click the title of each to read my full review and ideas for using it in the classroom. The novel portrays the terrible reality of a teenager suffering from mental health issues. In his head, Caden is aboard a ship headed for the deepest part of the sea; in reality, his behavior is growing increasingly concerning to family and friends. Tamara Ireland Stone, Samantha can't stop thinking about boys, her friends, or anything that worries her because she suffers from Obsessive Compulsive Disorder. A new friendship seems to have a positive impact on her life and her control over her obsessions, but can it last? Mim hops on a bus to see her ailing mother without her father's permission. This teen girl's journey from Mississippi to Ohio, is filled with adventure, misadventure, and a cast of colorful characters. In this memoir, author Samantha Schultz recounts her struggles with anxiety disorder while trying to navigate the newly found freedoms of college life. Written in verse, this memoir makes the experience of having a panic attack almost tangible for the reader. Finch and Violet's paths intersect in a most unusual way: on the ledge of the school's bell tower as each contemplates jumping. Neither does and their ensuing relationship brings the light back into Violet's life, but will it be enough to save Finch from his own darkness? Challenger Deep and All the Bright Places are both amazing books. I work with students with mental illness and both books were so accurate in their representation of mental illness. Neal Shusterman is a great writer and deserves more recognition in the world of YA. All the Bright Places had me sobbing at the end, so have your tissues handy!